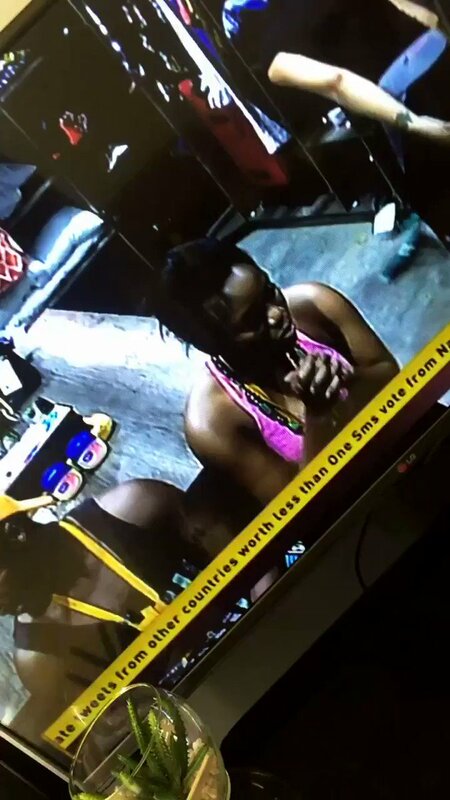 Big Brother Naija housemates were in the locker room, gisting and laughing when TBoss disclosed to Bisola that ex-housemate, ThinTallTony has a child. Tboss dropped the bombshell during their conversation this morning 29th March. She said: “I actually heard a few times in the House that he has a child”. 0 Response to "See Bisola’s Reaction As She Discovers Thin Tall Tony Has A Child"